There goes the Minnesota tourism industry » « Friday Cephalopod: "I shall battle & defeat this strangely phallic invader of my realm!" It’s not too late, get signed up at Skeptech (it’s free, but they do hope for donations). I shall be there, along with my bodyguard, the mighty Connlann, who happens to be passing through on his way in a transfer from California to Georgia. If you’re thinking of arranging a boycott of my talks (you know who you are, you wacky lunatics), please do — no one is going to show up at my talk this weekend, because I’m not giving one. I’m going as an attendee because it looks to be an excellent event. Any one of you who is going but is not giving a talk, meet with me and I shall do you the honor of organizing a non-boycott of your non-talk, and then we shall sit out our non-existent sessions in the bar. What IS Skeptech? Their website’s About section is a bit deficient in telling people what they are about. The best way to see what it’s about is to look at the schedule. Notorious godless heathens with a social justice agenda everywhere! 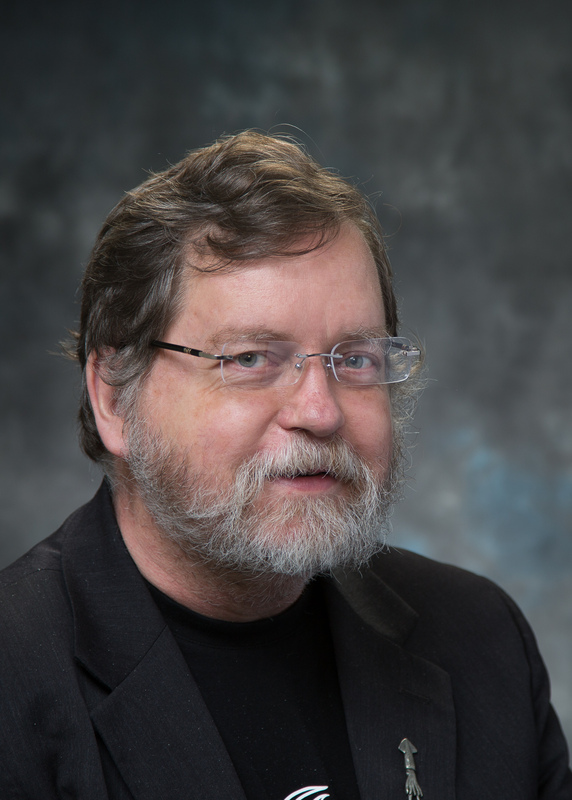 @PZ Myers #3 – Still, you may want to mention to someone while you are there that explaining purpose and/or focus of the conference on the conference website is a great way to attract people.